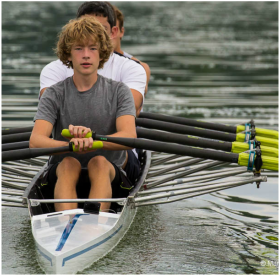 ACRA offers rowing programs at all age levels – junior high school through adult. 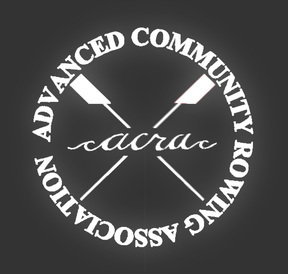 Rowing with ACRA will not only get you in top shape for your time inside a shell but will also provide you with a full body workout that will have you feeling, and over time, looking, in great shape. Spending time in our crew will also help you develop teamwork, leadership, sportsmanship and a healthy competitive drive. "Be Disciplined. Be Determined. Be Ambitious. Row for a better life."